Google - love it or hate it - plays an important part in almost every part of the travel ecosystem. For consumers, at a basic level, its role at the top of the funnel has changed very little in the years it has been a search engine - giving travelers the opportunity to find details and information on destinations, routes, products and a lot more. It takes billions (around $10 billion, in fact, via just two brands alone - Expedia Group and Booking Holdings in 2018) from travel providers that want to use the platform to place ads alongside search results or within specific services, such as its tools for hotel or flight search. The shopping and buying of travel products is slowly evolving from a pure-play metasearch model to facilitated bookings, especially in the air ticket sector. This subtle shift has consequences that everyone recognizes - but how much does it want to push this element and who loses out the most? And it is worth pondering at this stage, at a broad level, how far will the search giant (even though it's not really a "search giant" in the context of travel anymore) go to achieve its overall ambitions in travel. Many in the industry accept that, in spite of their worries, many of them given oxygen in the media and at events, there is often very little that they can do to stall Google's march. 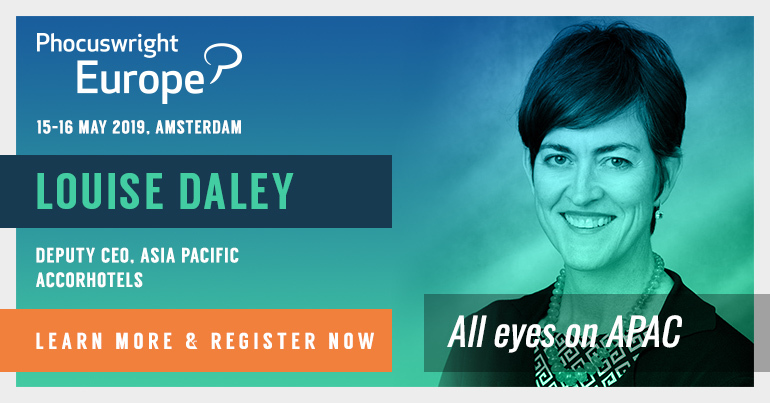 Sure, regulators are doing their bit to curb its enthusiasm as a cross-industry ad network (especially in Europe), yet it still manages to find a way through and increase its presence in travel. The decisions around its strategy in travel, therefore, will perhaps be made mainly by the company itself. First of all, many expect the Google Trips app to evolve further to include other services that users can search and shop, not least the crucial in-destination content such as that currently being developed as a standalone service by Google Area 120 offshoot, Touring Bird. The "one app to rule them all" idea is not so far-fetched if Google decides to throw its considerable weight behind it, giving countless other brands in that particular space a potential headache. Furthermore, how it uses the supply base of product to populate that service and its other platforms is perhaps the biggest question mark that it has to face. This is particularly important in the context of its relationship with the intermediaries in the travel (as noted above, who spend billions in advertising for customer acquisition). If, as many industry figures believe, Google decides to move its metasearch and facilitated booking tools increasingly closer to the supply end of the ecosystem, then this has potentially huge ramifications for its revenue base from online travel agencies. The most important question is around, as always, the requirements and comfort level of travelers themselves - a section that is often overlooked by brands and those deep within the industry. Much to the dismay of everyone else except Google, consumers may find that having easy access to services and the direct suppliers of those is far better than dealing with companies (i.e. OTAs) that have no involvement in providing the aircraft, hotel bed or museum ticket. This is especially so when the concept of "friction-less" travel comes into play, not least from a user data perspective. With its ability to capture search habits, booking history and more, a personalized and easy digital experience might anger Google's industry peers, but in terms of providing a better service the company may win the hearts of travelers. 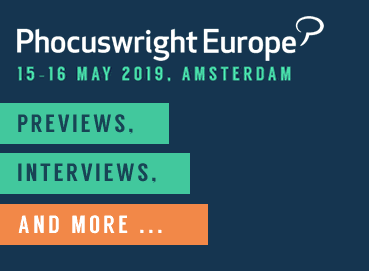 Thijs Van As, lead product manager for Google Flights at Google, speaks at Phocuswright Europe 2019.